PRICE IMPROVEMENT!!! SELLERS VERY MOTIVATED!!! WELCOME HOME!!!! 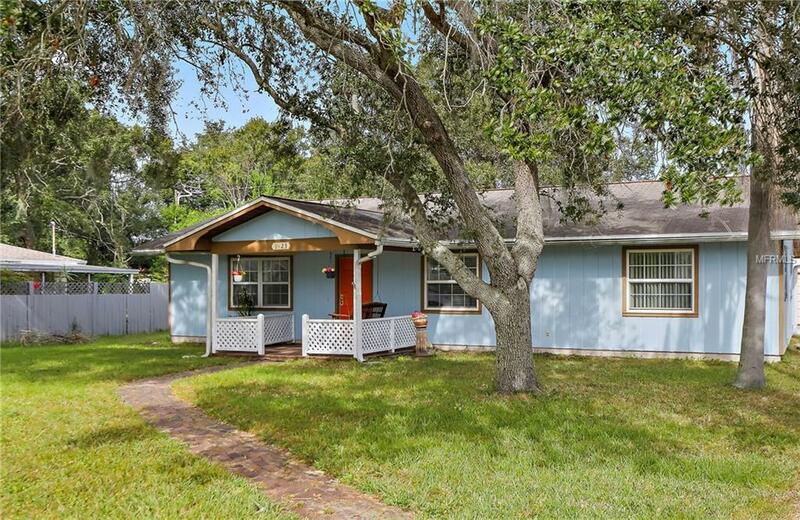 Introducing this beautiful, move-in ready home 3 bedrooms, 2 baths, 2 car garage home nestled in a quaint neighborhood of Largo. The nicely updated Kitchen includes wood cabinets and stainless steel appliances and tiled backsplash. 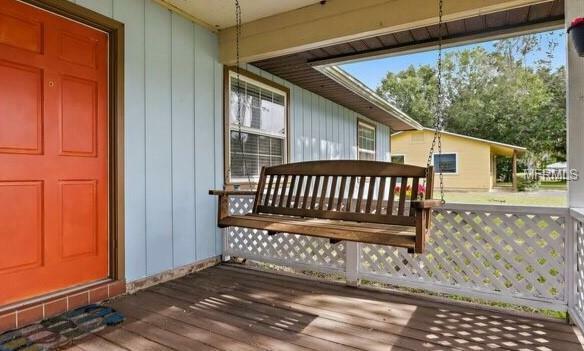 Directly off of the dining area you will notice French doors which lead to your large enclosed back porch. This is a true hidden gem!! As you enter you are immediately mesmerized by the enormous size of the living/dining area and High ceilings. The master bedroom includes an en-suite bath. All bedrooms because each are very very spacious!! 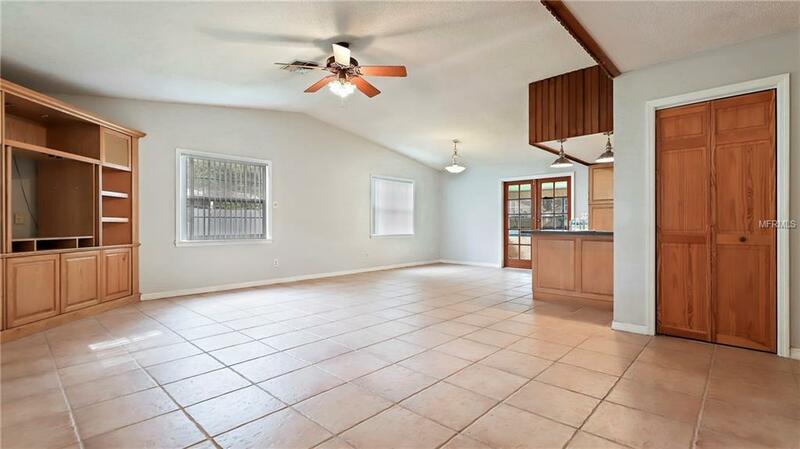 Ceramic tile throughout kitchen and living area and new carpet throughout bedrooms and hallway. Don't forget about the hard to find, two car garage. This feature is what lead the sellers to first purchase this home. 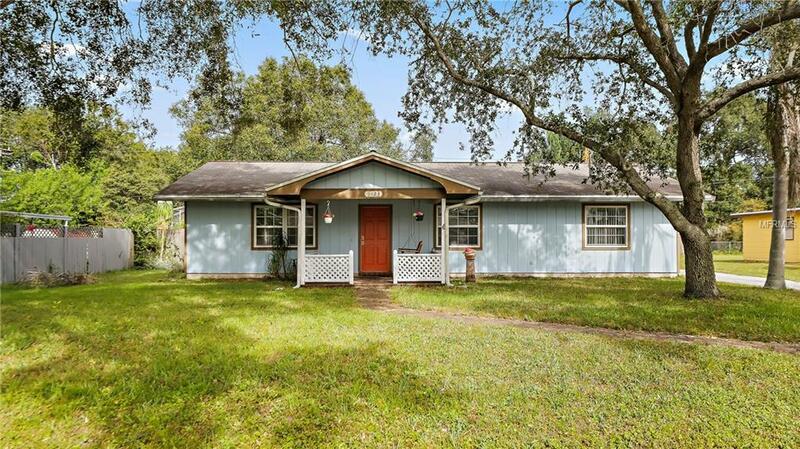 Large front and back yard perfect for entertaining family and friends. Located just minutes from shopping, restaurants, parks and beautiful beaches. No deed restrictions or homeowners assoc but you will think there are by how nice everyone cares for their home and yard. Schedule your appointment today!! !